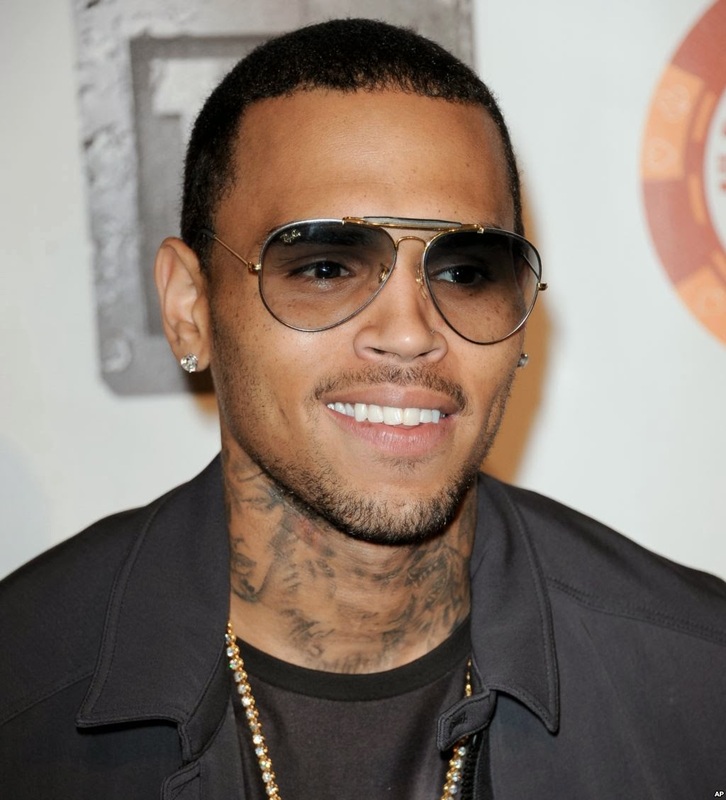 Popular artist Chris Brown who was sent to rehab for 90 -days, is reported to have left the facility shortly after he was reported extending his anger management program. "He's back home now and he feels good about it," a source close to the star told Hollywood Life. According to the source, Brown's friends held a party to celebrate his release. "We had a low-key celebration for him. It was real quiet. A lot of hugs. A lot of thank yous. No big speeches although he said, 'Thank y'all for being there for me. Really appreciate all that. Love.' We weren't trying to turn it into a crying session, we just all wanted to be around him and uplift him and show him how proud of him we are," the source explained.